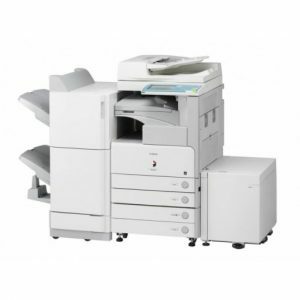 MPS relies on removing all our single function printers from a school and replacing these printers with a select number of managed print zones that are strategically placed through the school and available to staff and students. 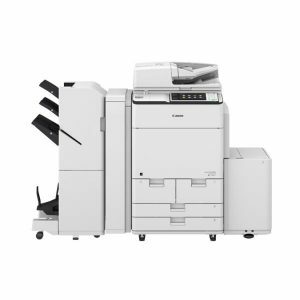 Each print zone will be equipped with a Multi-Function Device (MFD) which includes printing, scanning and photocopying capabilities. Once a document is submitted to be printed, through user authentication, the submitter can access any of the managed print zones to release their print jobs. Students will authenticate on a MFD by using their network ID and PIN number. Staff have been provided a FOB that can automatically log them on to the MFD or they can use their Employee ID and a unique PIN number to also authenticate and log in to the device.